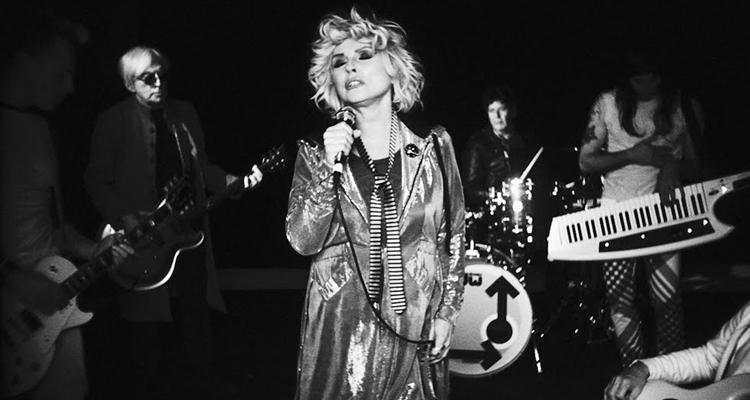 Blondie has shared thier highly anticipated 11th album Pollinator. The latest effort from the heritage act marks thier first album in three years, and riffs on the idea of cross-pollination of iconic disco sounds and today’s contemporary dance aesthetics. “Anybody who survives in the arts has to be insanely obsessed with doing it, and they have to not mind working hard,” front-woman Debby Harry told Harpers Bazaar in a recent interview. Pollinator’s 11-track song list boasts a list of alluring writing contributions from Dev Hynes, Johnny Marr, Sia, Charli XCX, and Dave Sitek. Stream the full album below, and look out for Blondie to hit the road with Garbage for a co-headlining tour beginning in July. Blondie’s lead single ‘Fun’ topped Billboard’s Dance Club Songs chart this week with remix interpretations from Eric Kupper, Greg Cohen, and Drew G, among others. ‘Fun’ solidifies the new wavers’ third total chart leader and first in 22 years. Hear Eric Kupper’s remix below.